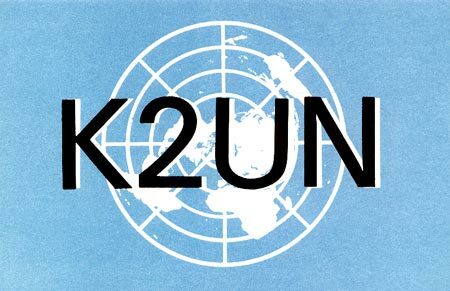 All started in 1948 but at this time the call was K2UN. Or didn't it really start earlier? Time was when the "ham" radio operator, now recognized as a vital telecommunication link in emergen were scarcely tolerated by the industry. 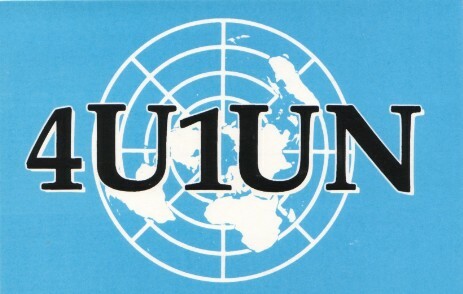 The point was made by Dr. Y. Y. Mao, a member of the ITU's Interna Radio Consultative Committee, or CCIR for its initials in French. "In all fairness, one must not discount the important contributions made by radio amateurs in the pioneer days of radio," he says. However, he acknowledges, although amateur radio is "as old as the art of radio itself," it did not always enjoy the prestige that it does today.
" `Amateurs? 'Oh, yes:.. Well, stick 'em on 200 meters and below; they'll never get out of the backyard with that.' "
"These amateurs carried on their experimentation, come what may." By 1923, two-way amateur transatlantic communication was accomplished on 110 meters. Additional stations dropped down to 100 meters, and they, too, could easily work two-way across the Atlantic." "The exodus from the 200-meter region had started," Mao concludes, "The `short wave' era had begun."